Volunteering at DDI takes many forms and is a great way to give back to your community. We welcome corporate volunteer groups as well as individuals. Passionate students and/or career changers seeking to learn more about the human services field will also benefit from volunteering at DDI. Individual volunteers must be 18 years old and be able to provide their own transportation to the volunteer location. Individual volunteers are subject to a criminal background check and a tuberculosis screening based on volunteer assignment. 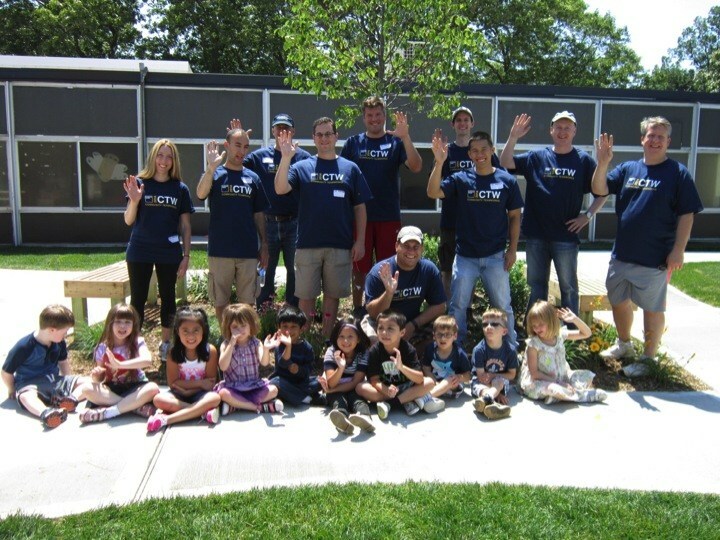 Corporate volunteers can range from groups of 5 to 25.